Remodelling established golf courses is an important part of the work that Golf Course Architects undertake. Golf courses are dynamic, are constantly changing and are affected by incremental tree growth, changing weather patterns and poor maintenance practices. Not all these changes are positive and at times it is necessary to intervene to rectify the situation. Unfortunately, there is often unnecessary interference by overzealous committees desperate to leave their mark on their club’s course. Changes are proposed in an attempt to keep up with other courses that compete for members and patronage. 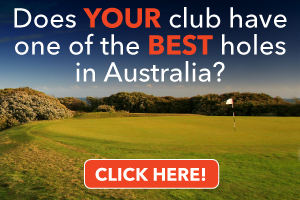 For example, over the past decade nearly every Melbourne Sandbelt course has upgraded their irrigation system and built a new clubhouse. 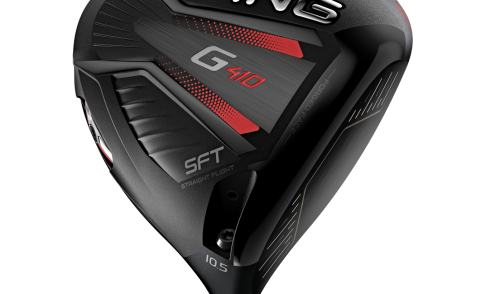 Courses are also being stretched to their limits in an attempt to accommodate the technological advances in golf ball and golf club design. 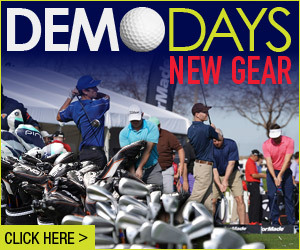 The first step when planning a course remodelling is to get to know what you are dealing with. The history of the course’s development is a fundamental starting point and a review of old plans, photos and club records can be very beneficial. A detailed levels and feature survey is critical as is a thorough understanding of the course’s soils, drainage patterns, available water sources, plant material and ecological values. An understanding of the site’s constraints and opportunities and the clients expectations helps formulate the project brief which will guide the redevelopment process. Once a clear brief has been established and tested the next step is to prepare a Masterplan that incorporates all the proposed improvements. Before any work on site commences, the Masterplan should be fully costed, funding secured and a detailed construction program prepared. Consideration of staging need to be addressed with great care to minimize disruption to golfers and to help manage expectations. Clear and honest communication with members and customers is essential. 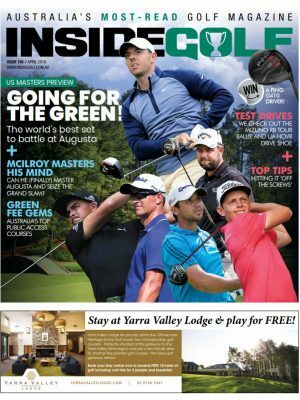 The Yarra Bend Golf Course, a popular inner city public golf course is about to undertake a major upgrade which will secure its position as Melbourne’s premier public golf course. The operation of the facility was recently tendered by Parks Victoria and the tender included a number of non-negotiable requirements including drought-proofing the course and the rectification of a number of safety issues. The upgrade will initially involve a new irrigation system and minor modifications to approximately half the holes. It will also include the construction of a Golf Academy on a former sports ground adjacent to the course and a mini golf course. patronage with many regular players that the management does not want to lose to other public access courses in the area. With this in mind it is proposed to undertake the upgrade as quickly as possible over the winter period when player numbers are reduced. Also the works will be done on a step-by-step basis working on one hole at a time and not on weekends when the course is busy. 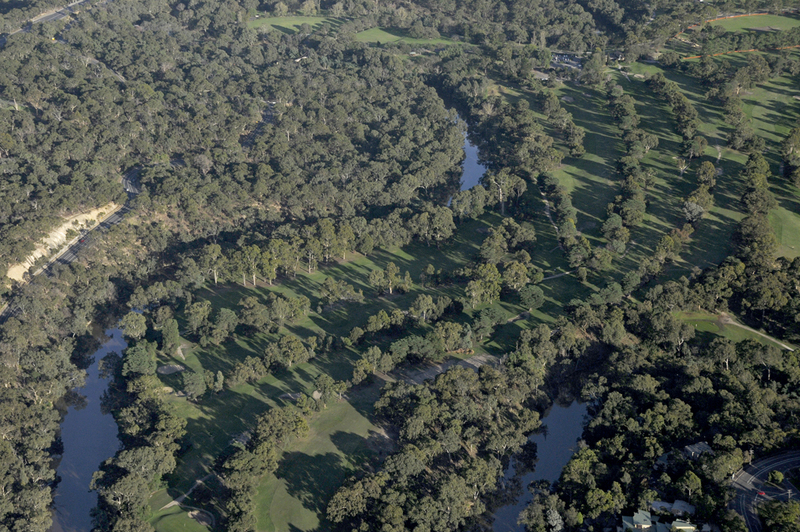 The golf course is part of the Yarra Bend National Park located some 5km north east of the CBD. 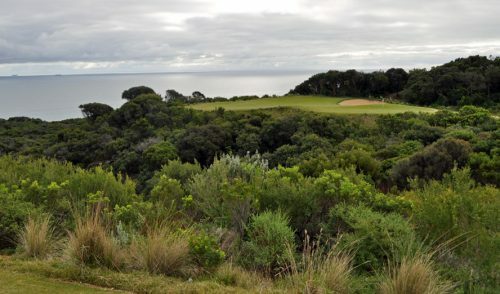 It has been part of the Melbourne golfing landscape for over 70 years and the happy starting point for many golfing careers. It is hoped that nostalgia will play a part in getting many former patrons back to the facility where they first tried golf. The addition of a Bann Lynch golf academy will also be an attraction and allow patrons to have a lesson and follow up with a game to put their lessons learned to the test. To create adequate land for the golf academy the first hole has been re-routed. Four new greens that capitalize on the river setting are proposed and will assist in eliminating current safety concerns. 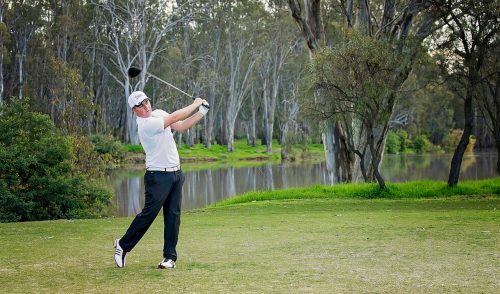 Lengthening the course has not been part of the brief as the Yarra Bend regulars include pensioners, lady golfers and many children and middle-age beginners to the game. 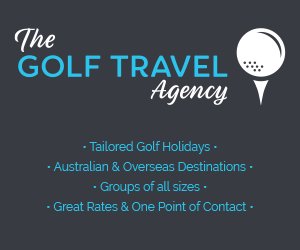 The quality of the turf and course presentation is considered far more important than course length in terms of creating an enjoyable golfing experience the main focus. 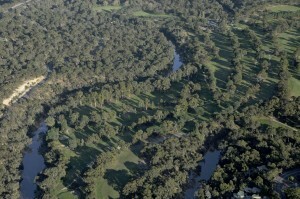 Yarra Bend is a parkland course with tree-lined fairways but this has not always been the case. Early photos of the course confirm that the landscape setting has evolved over generations. Some holes are consequently quite narrow but the trees do contribute to the course’s safety. Rather than advocating the mass removal of trees as some architects continually promote, the Yarra Bend landscape will be edited carefully, retaining the mature indigenous trees, removing the tired and ecological unsustainable exotic trees and improving the diversity of the ground plain. Drought proofing the course was a non negotiable tender condition and it is proposed to change the grassing regime to achieve this objective. Given that parts of the course are quite steep a coarse kikuya grass has been selected as the base for all fairways but it will be oversown with ryegrass to improve course presentation during the winter months. The new grassing regime will also reduce the current frustration of balls rolling off the fairways and into the trees. Bunkering is another key consideration. Being a daily fee course there is a commercial imperative to avoid slow play so the course will not be heavily bunkered. Like Augusta National, many of the fairways will be bunker-free, with bunkers generally concentrated in green complexes. The site also has a heavy clay base implying that sand for bunkers has to be imported adding to the maintenance cost. The works at Yarra Bend have only recently started and it is anticipated that the upgrade will take several years. A new irrigation system will be installed this winter which will allow for the progressive implementation of the new grassing regime. Changes to the existing holes will be done in two stages over the next two winters whilst the editing of the existing landscape and new plantings will be ongoing. The Redevelopment of The Yarra Bend Golf Course will be an interesting redevelopment case study to watch and hopefully a common sense approach will deliver an exciting and sustainable outcome for the thousands of golfers who will enjoy this little gem for years to come.